Do Fiberglass Pools Work in WI? Fiberglass pools work in Northern Climates as the cold affects them just the same as they affect concrete pools. Both fiberglass and concrete pools are a vessel to hold water and as such have the same abilities to "move". 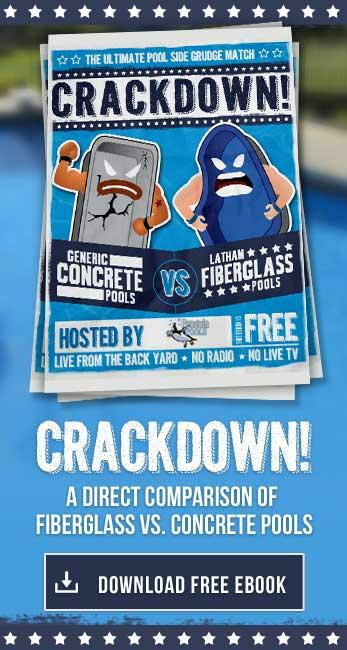 Pool contractors that are scared of fiberglass pools coming into their market, use scare tactics to educate customers. These pool contractors are lying to you and they shouldn't be trusted or given any money. 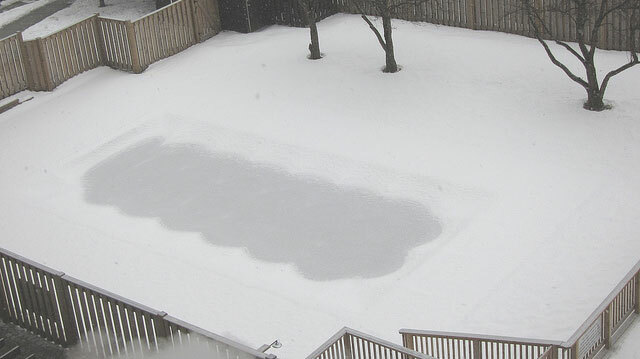 Canada is a hot market for fiberglass inground pools, so if they can handle the winter freeze/thaw cycles . . . I think WI and all other norther US climates are just fine. The freezing water inside the fiberglass pool doesn't affect it. Like any pool, you need to make sure your pipes are winterized and free of water, but that isn't new information. Where you are located in the North America, is what is used to determine HOW you install the fiberglass pool . . . not if you can. In the south you can use sand as it will not hold water as where in the North you want to use more rock. This is a discussion for another blog listing, it can get pretty heated among pool contractors, but for now know that you can put your pool in any North American Climate!